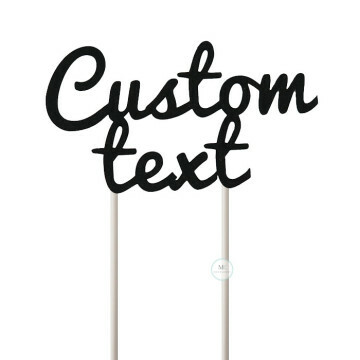 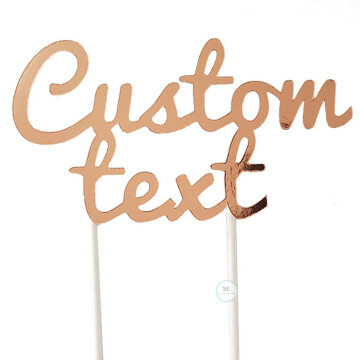 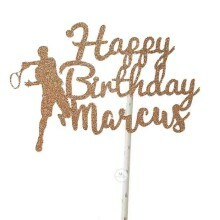 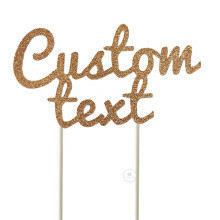 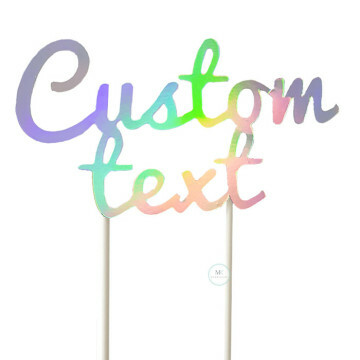 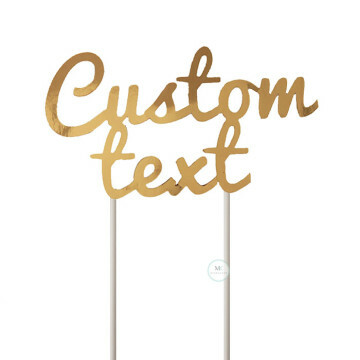 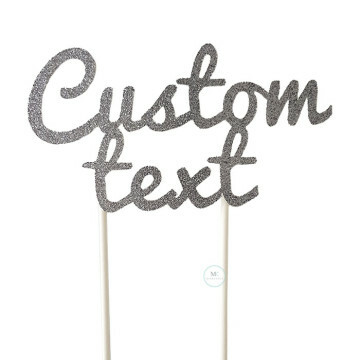 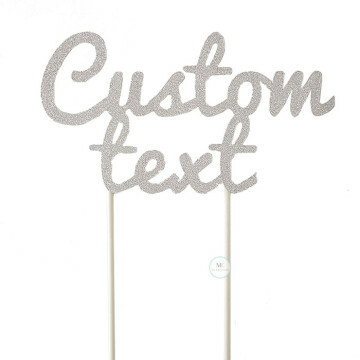 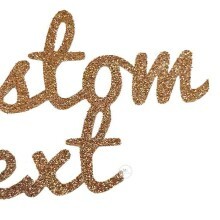 Here is one of our sparkly and personalized cake topper for a special someone's celebration. 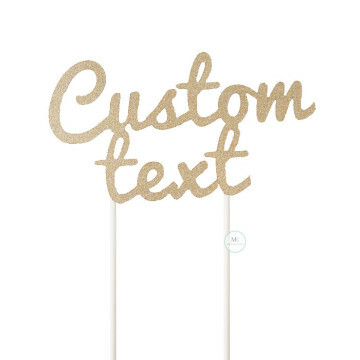 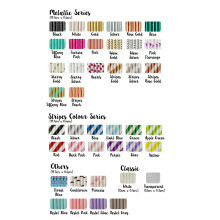 Lovely and elegant compliment to your theme. 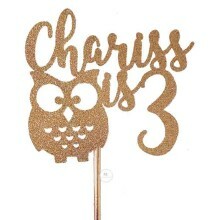 We will only accept 2 x minor amendment.